You can exercise to your full potential now with the help of this SiS GO Hydro 20 Tablets in Lemon flavour. 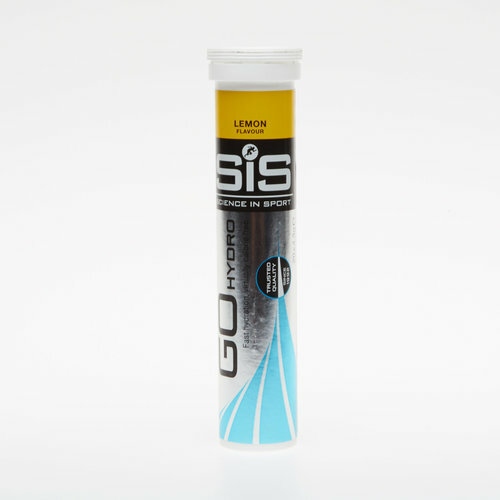 The SiS GO Hydro tablets are low-calorie high electrolyte effervescent tablets that hydrate during training or racing. It is designed to ensure you are effectively hydrated to produce your best performance during exercise. During moderate to intense exercise we can produce up to 2 litres of sweat per hour depending on our environmental conditions. Our sweat contains vital electrolytes including sodium. Sodium is the most important electrolyte as it helps to stimulate thirst, improve thirst and promote absorption and retention. If electrolyte and fluid losses are not replaced then dehydration occurs which is a major cause of our fatigue. Once we are dehydrated our body temperature rises, our heart rate increases, we deplete carbohydrate stores quicker and we perceive the exercise we are partaking to be more intense than it is. SiS GO Hydro can help prevent this, with the aim not to lose more than 2% of our body mass. 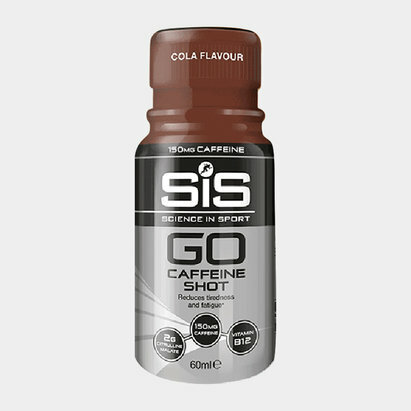 SiS GO Hydro meets your sodium requirements at a specific concentration (30mmol/L) that is scientifically proven to produce superior hydration compared with water alone. Consume 500ml of SiS GO Hydro 3-4 hours before the event/exercise with a further 250-500ml in the hours before starting. During exercise a shorter length where carbohydrate intake is not necessary, consume 500ml of SiS GO Hydro per hour. Simply drop one tablet in your 500ml water bottle. 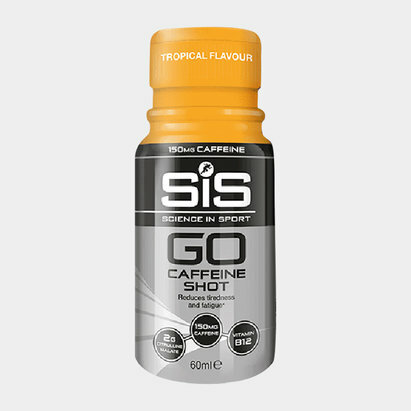 If aiming to combine hydration and energy delivery, consume SiS GO Electrolyte with the SiS GO Gel range. SiS GO Hydro 20 Tablets is tested under the Informed Sport Certification program. This approach involves testing every single batch of SIS finished products which leaves the Company’s factory, screened against the 2017 World Anti-Doping Agency (WADA) list. Banned substances including steroids are tested to the level of 10 Nanograms per gram, and stimulants to 100 Nanograms per gram. Batches (sampled at the beginning, during and end of each product batch) receive the recognised and respected Informed Sport certificate and SIS provides the documentation to athletes on request.